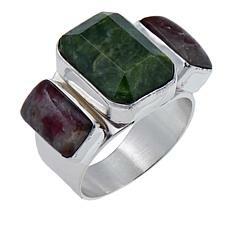 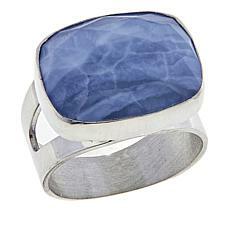 Bring out the blue in your eyes or a favorite outfit with this handcrafted sterling silver ring. 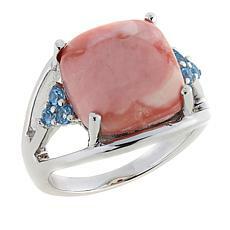 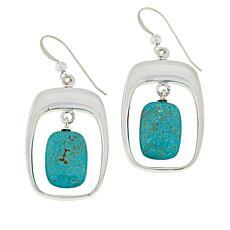 It features dreamy, common blue opal—a new Mine Find from India. 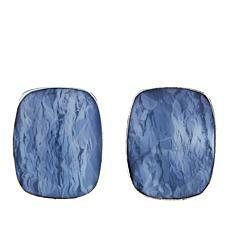 Set into a polished silver base, this hand-faceted, periwinkle-colored stone will bring a cool pop of chic gemstone color to any outfit!